Lauren Scharhag: And we're back-- paperback, that is. 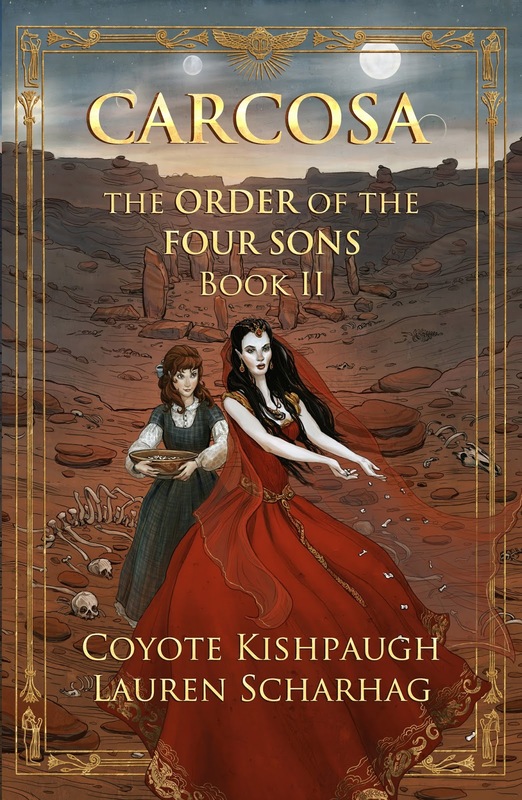 Coyote and I are editing Where Flap the Tatters of the King, and working with artist Erin Kelso on new cover art. We're aiming to release sometime next month. Excerpts are available here and here. To celebrate, we've decided to host another book giveaway, starting today and ending on February 29. 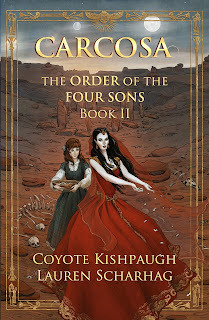 Enter to win a copy of Carcosa, autographed by Coyote and yours truly.